Have you spent countless hours figuring out how to set your mp3 files as your ring tones? This guide will show you how. . .
Youtube video tutorial can be found here. Special thanks to SCTutorials. 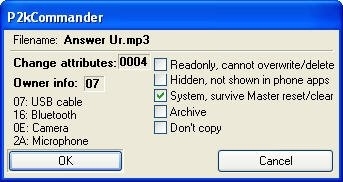 MP3 file that is less than 30 seconds in length. 3. Launch the MSU software. 4. Wait for MSU to finish loading. 5. Connect your KRZR to your computer via the USB Cable. 6. Wait until MSU recognizes your phone and you can see the ESN. At this stage, MSU will provide all the necessary drivers needed to have your phone recognized by your computer. 9. Once P2kCommander loads, select P2K Mobile Phone from the top right drop down menu. 10. You will arrive at the screen below, showing the P2k:/ root directory with only "a" as a folder. 11. Navigate to P2K:/a and delete the file P2K:/a/MyToneDB.db as shown below. 12. 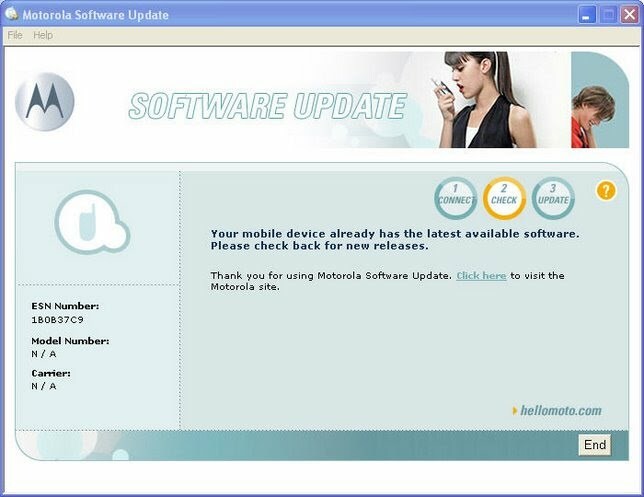 Navigate to P2K:a/motorola/shared/audio as shown below. Through feedback from visitors, I have been told that there should be a P2k:a/motorola/shared/audio/ringtone folder where you can also place your mp3s. However, when I wrote this guide, my phone did not have that folder so I placed it in the audio folder. Furthermore, I would like to give credit to Mark MacVicar for pointing out that the ringtone folder is located at P2k:a/motorola/shared/ringtone on some phones. Thanks Mark. Please note that once you delete MyToneDB.db and reboot your phone, that file will automatically be regenerated once your phone is powered on again. 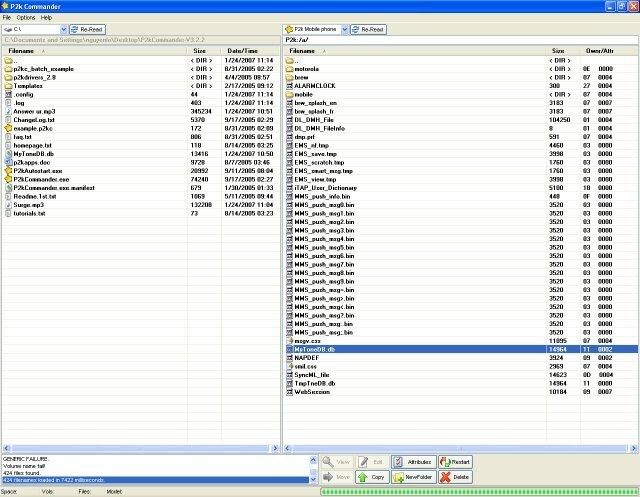 MyToneDB.db contains, among other stuff, a list of your 'purchased' sound files that will be allowed to be set as a ringtone. So each time you go through this process and the file gets regenerated, you're newly 'uploaded' ring tone will be seen as a purchased media file, thus allowing you to set it as a ringtone. Now to get to the point, each time you upload a new set of ringtones (i.e. go through this process again), make sure you DELETE MyToneDB.db AGAIN! I Hope that helps! Users without the MyToneDB.db located in their phone can skip the steps that pertain to the file. Also for users who have the K1 instead of the K1m phone, Nicole Palaza has discovered that the P2k Commander found on my page will not work. She has reported success with P2K Commander version 3.0.3.435. This is where all your audio files will be located. He is where you'll be able to delete files the came with the phone to free up memory. This is also where your mp3 files will go. 13. Upload your mp3 files via the navigation on the left; you can drag and drop or use the Copy button found at the bottom right side of the program. It my hang on you for a few moments, but don't worry, it is busy transfering. Just wait. 14. Once it is uploaded, select it on the right navigation and select Attributes located at the botom right. 15. Tick the option box as shown below to list it as a system file. 16. Cllck OK and close P2KCommander and MSU. You will now be able to select this song as your ringtone by navigating to the Sounds list on your phone, selecting the mp3 file, selecting options and select the Apply as Ringtone. Make sure you are not in Vibrate or Silent mode.